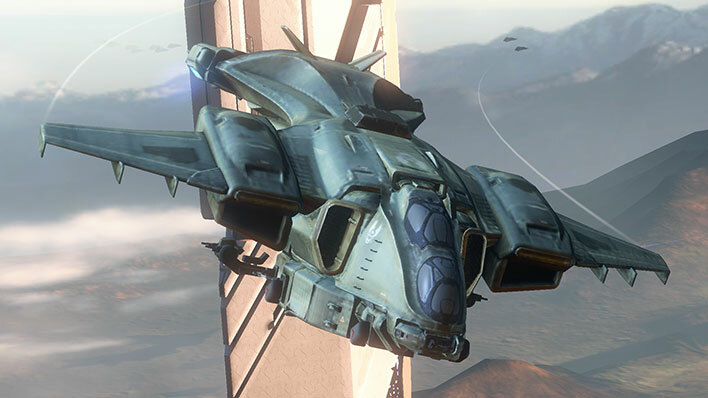 The Falcon is a versatile, transverse-rotor multipurpose utility helicopter that entered service in 2497, though it was only truly common with garrison forces on inner colony worlds. 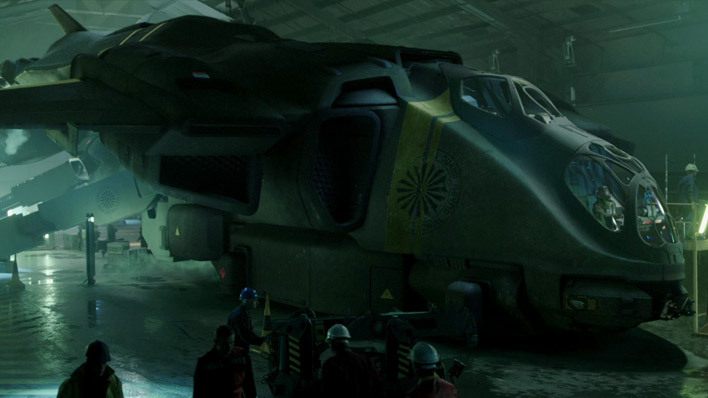 Capable of being fitted with a range of armaments, the Falcon proved to be an economical alternative to the larger Pelican for short-range troop deployment by UNSC Army units. The Falcon’s frame is composed of a single elongated fuselage with a narrow, single-man cockpit and a large rear cabin, flanked by small wings. 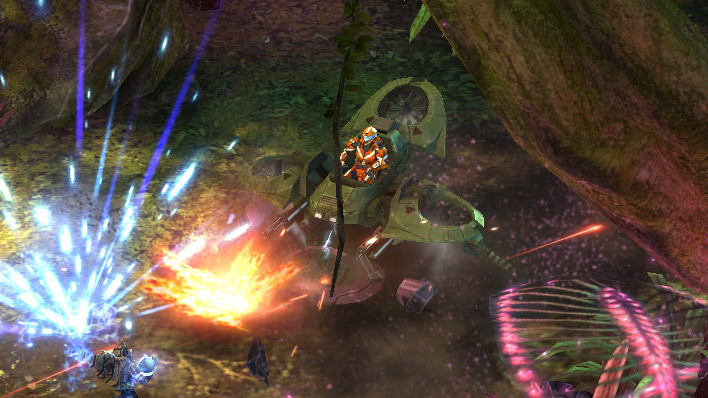 Each wing ends in an engine pod and rotors. Though the rotors are powerful and capable of lifting a fully-loaded Falcon, two dorsal-routed jet turbines provide most of its thrust during forward flight. Falcons utilize a M638 Autocannon installed in a nose turret, which can provide suppressive fire when extracting or deploying personnel. 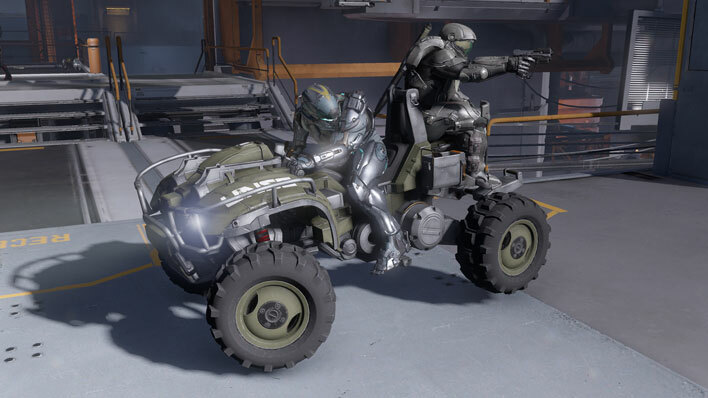 The emplacements installed on the flexible mount hardpoints on either side of the open cabin are at the discretion of the Falcon’s crew, though most utilize either a pair of M247H Heavy Machine Guns or M460 Automatic Grenade Launchers. UH-144A: Designation for Falcon's fitted with dual grenade launchers. 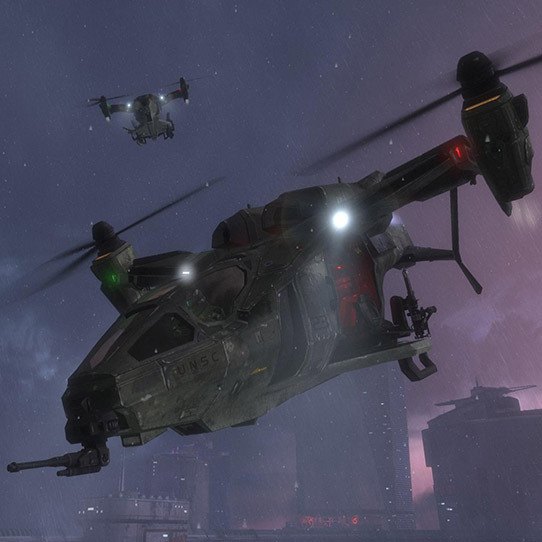 UH-144S: Designation for Falcon's fitted with dual heavy machine guns. 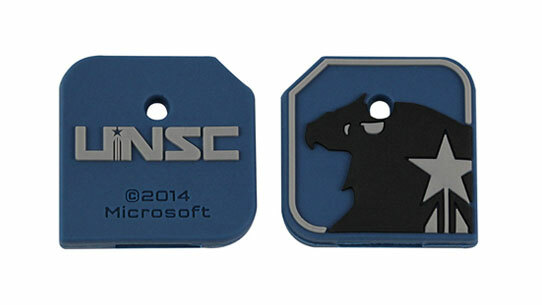 Pledge your allegiance to the UNSC with this custom Falcon keycap. 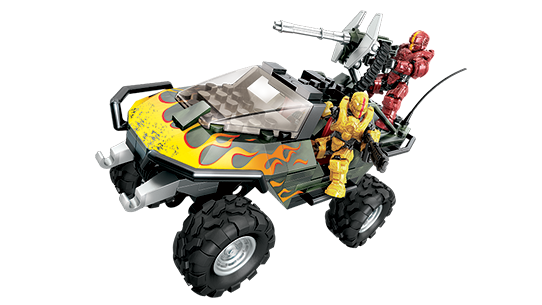 Hop in the UNSC Flame Warthog by Mega Bloks!